Happy Thursday community compadres, welcome to the latest spotlight which is once again jam-packed with incredible curated community creations. As GrimBrother One sails off into the sunset on new adventures, I'm excited to be back at the helm to help highlight some of the awesome things that caught our eye over the past few weeks. And while I'll never be able to truly fill those shoes, I'll do my best to channel my inner-Grim and aim to achieve abudant amounts of alliteration. 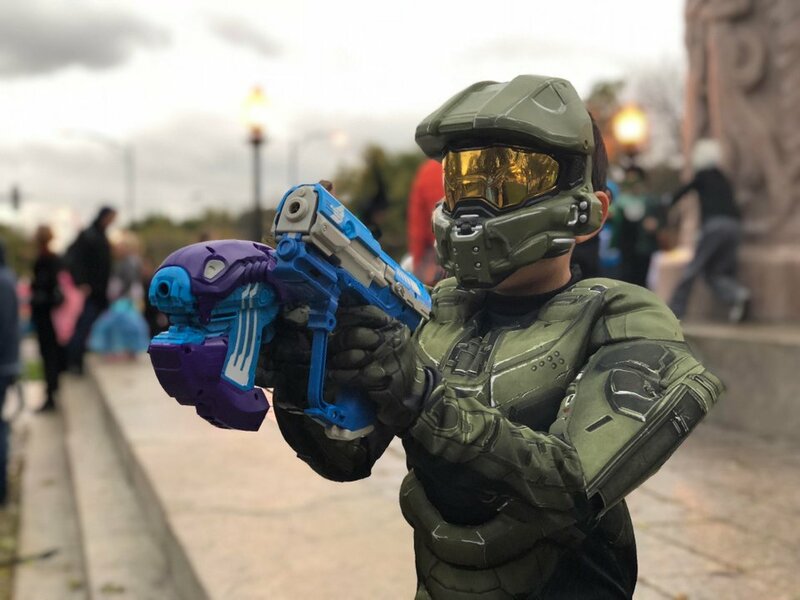 Remember that we love seeing and sharing all sorts of Halo community creations from artwork to cosplay to videos to Forge builds to screenshots and more! 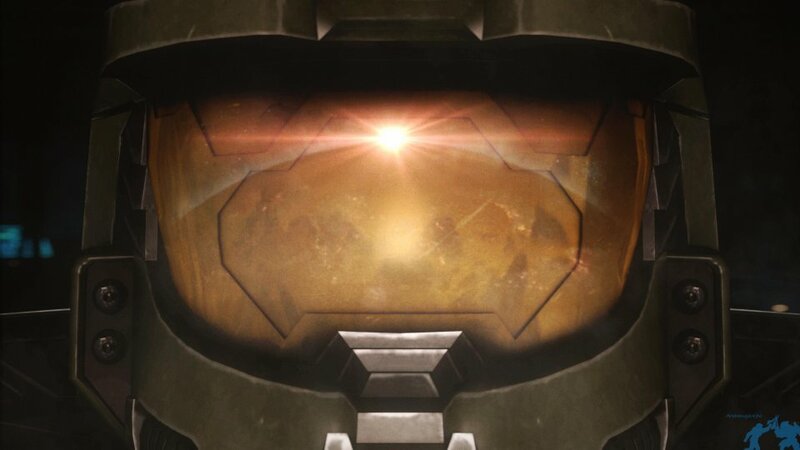 We do our best to round up spotlight submissions from across the community and while we frequent the Halo subreddit, remember to share your content with us on social using the hashtag #HaloSpotlight to better bring it to our attention. This week we were all saddened to hear of the passing of the legendary Stan Lee. 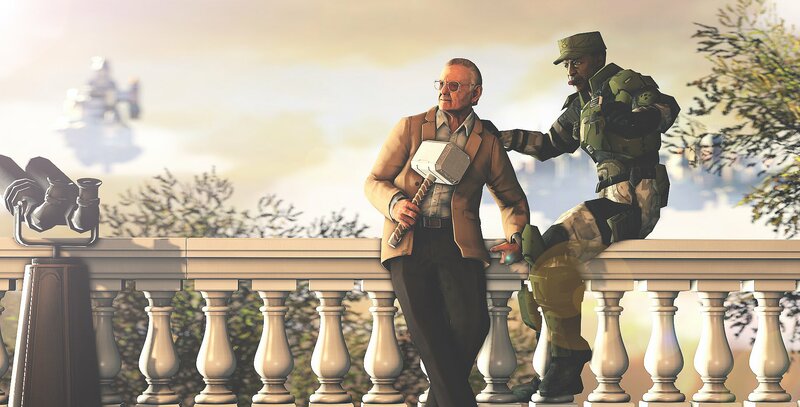 I don't know the story behind this creation by @greywolfxn but it brings together Stan Lee and Sgt. Johnson so what's not to love!? Hmm, what do you think they're talking about? 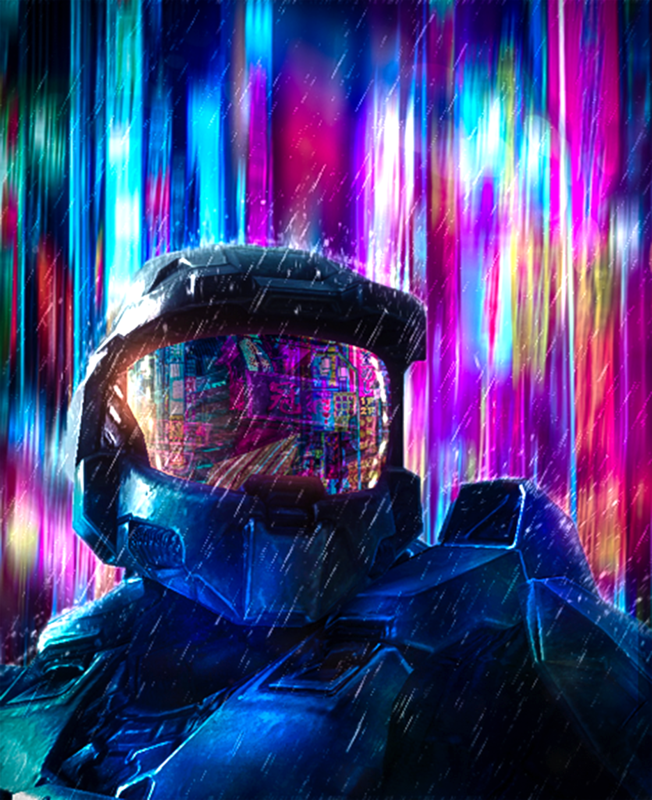 This week's title image comes courtesy of reddit user KerfuffledPlatypus who shared this "Cyberpunk / Neonized Master Chief" he made in Photoshop. 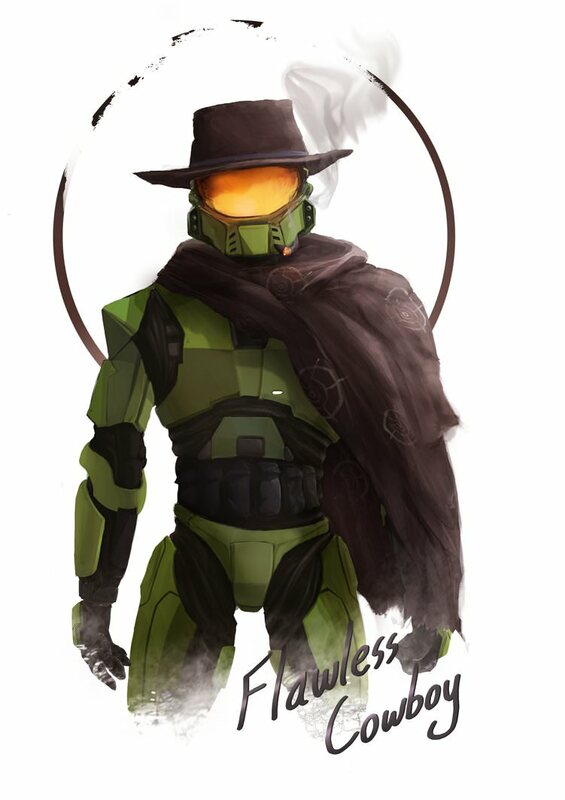 As someone who's been playing a fair bit of Red Dead Redemption 2, this Halo/Western mashup by redditor JayyEFloyd hits the spot. Another piece of art for the upcoming UNSC: Operation Genesys, a fan Halo setting for the Genesys RPG by fantasy flight games. 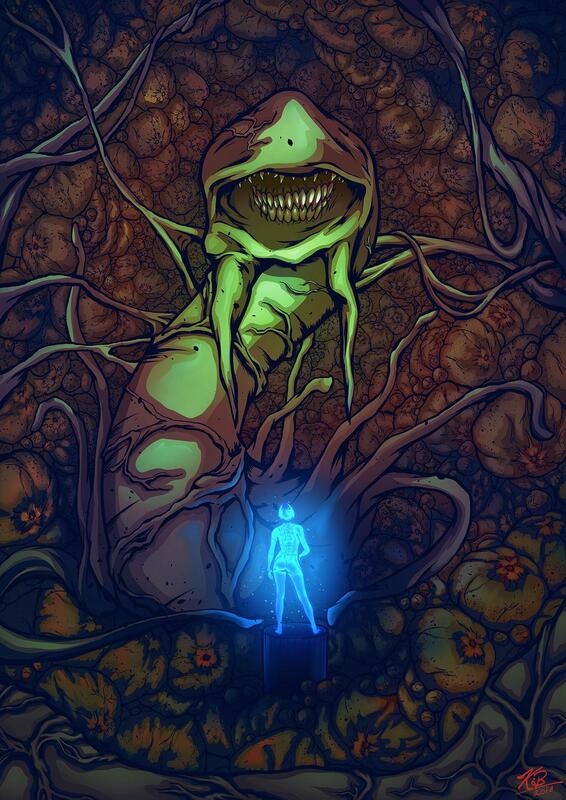 This one is a piece of art for the 14 mission campaign that will be included in the core set. 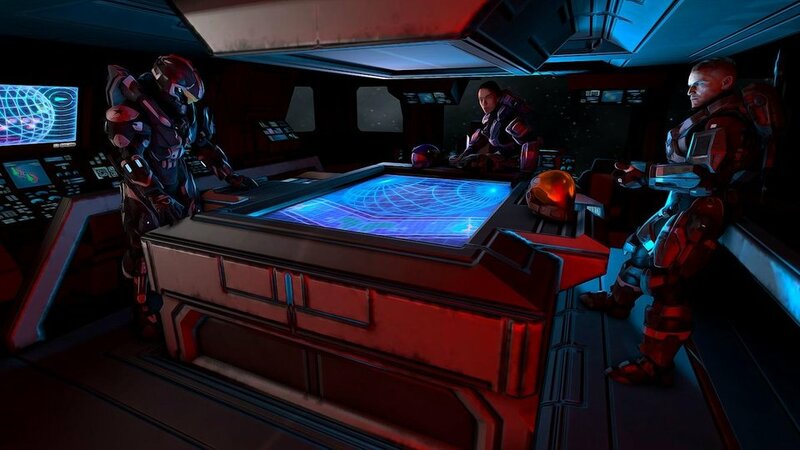 The three Spartans of Fireteam Halberd, discus what needs to happen on the upcoming mission c. June 2554. 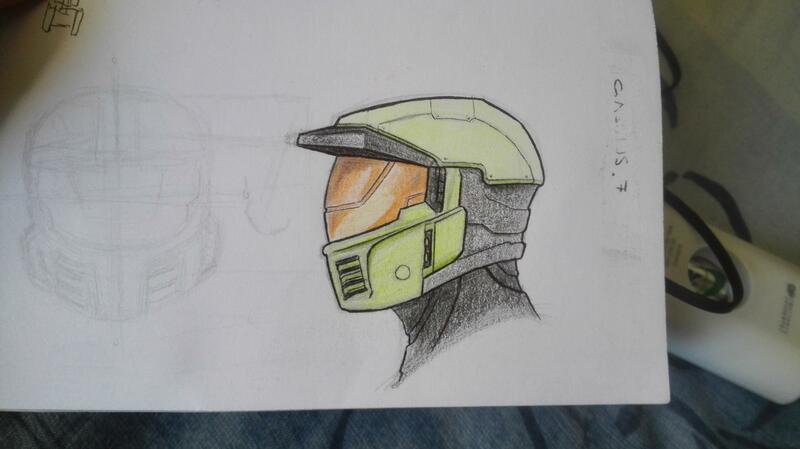 Here's a great take on the Halo 5 Arbiter armor "mixed with H2-HW colors" by redditor Shylyy_Eyes spotted over in the Halo subreddit. 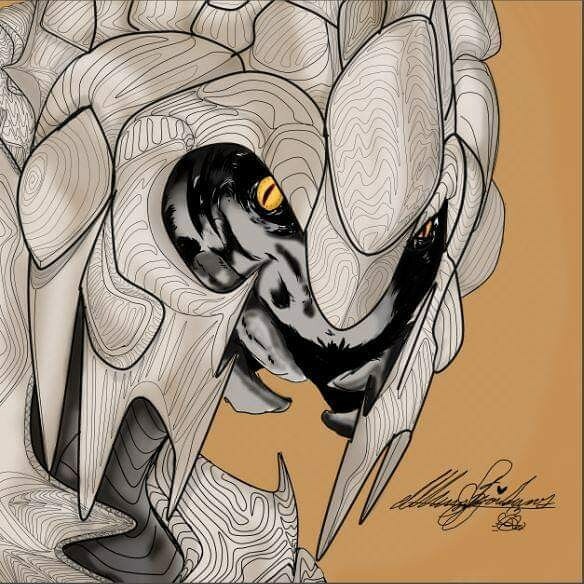 And this Promethean Knights and Children drawing is just too cute not to share! 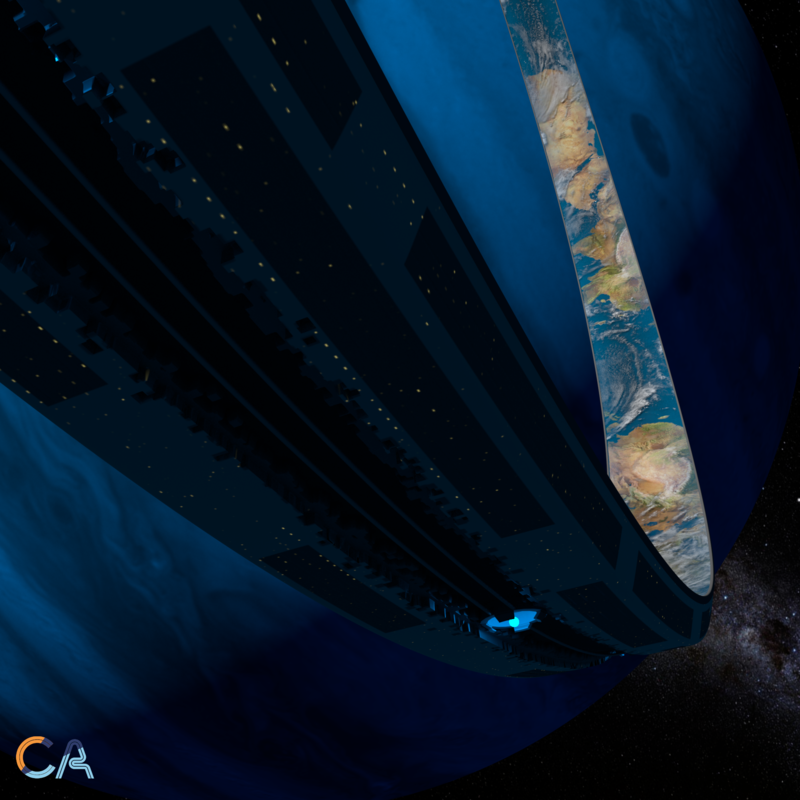 I've always really liked the concept of a ring world from Halo so thought why not make on myself? I decided that I wanted the surface be close to the video games but the outside to resemble the Death Star from Star Wars. Took about 5 days to finish using Maya to model the ring and Substance Painter for the texture maps on the outside texture and Photoshop for the land/sea texture. Rendered using Render Man 22 with compositing done in Photoshop. 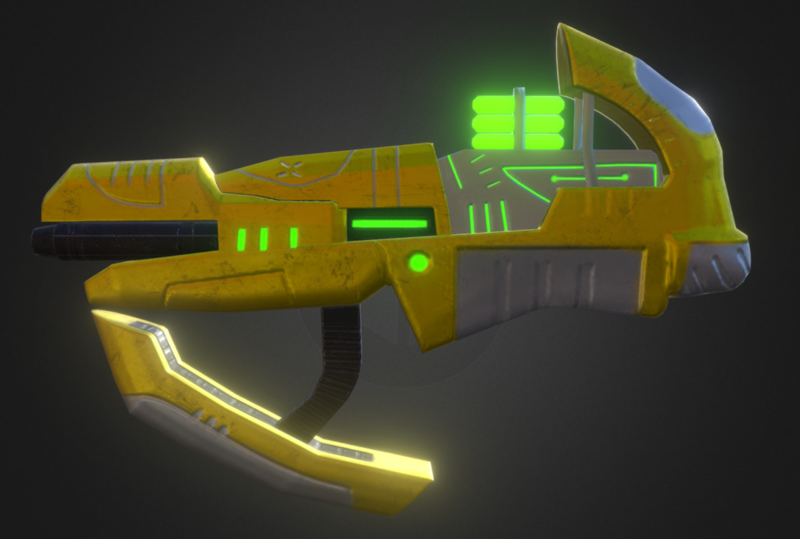 Check out this cool 3D modeled Fuel Rod created by redditor Hakuru15. Head over to artstation to check it out in 3D from all angles - very cool! This SFM creation by Archangel470 really evokes a Halo Infinite E3 vibe. Wonder what Chief is looking at? And check out this awesome Elite animation! And lastly, here's one final render to get you into the spirit as we're about to kickoff a weekend of competition at DreamHack Atlanta! Redditor K_B_FX shared this excellent painting of everyone's favorite monument-to-all-our-sins. 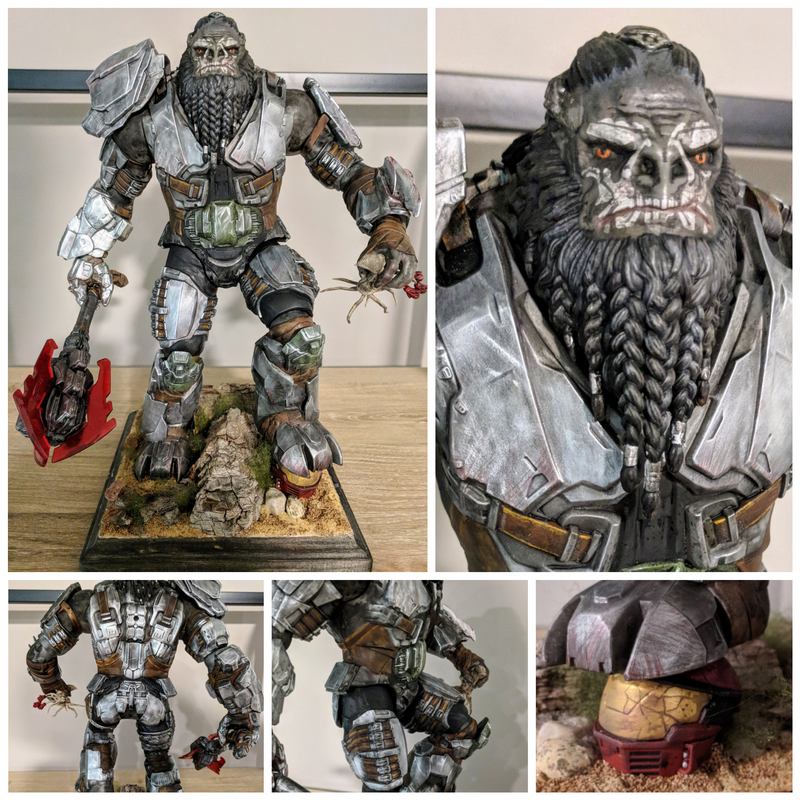 Now for something totally different - redditor JGoodberry did an impressive custom paint-over of a 12" Mattel Atriox figure which turned out awesome! Check out his Twitter feed for the "before" image - you'd never know this was the same action figure. The proliferation of 3D printing really has opened up awesome new avenues to create almost anything you can imagine. 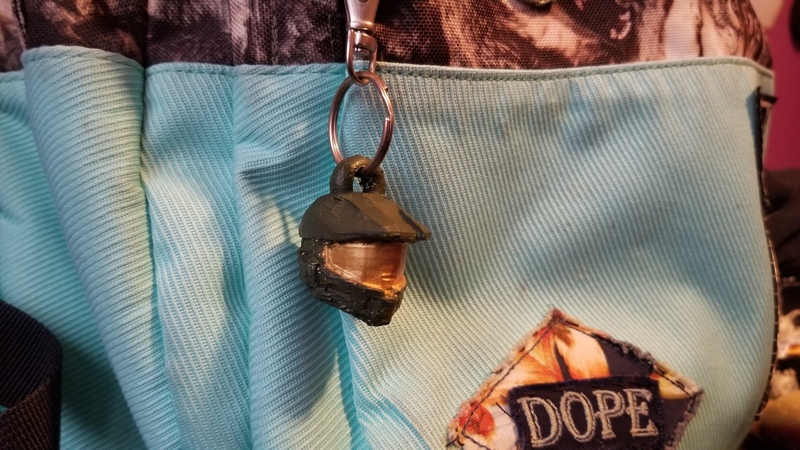 In this case, redditor myspacegatgoespew whipped up a cool custom key chain. That's pretty dope! Here's another impressive 3D printed creation on a grander scale - redditor Schwifty84 shared this impressive life-sized version of the Halo 5 Plasma Rifle. This pic shared by redditor pjcallan delivers a hearty dose of cosplay tactics in a pint-sized package. While there's some debate over the true meaning of a "noob combo" (is it a plasma/magnum or a plasma/br), there's no denying this is totes adorbs. 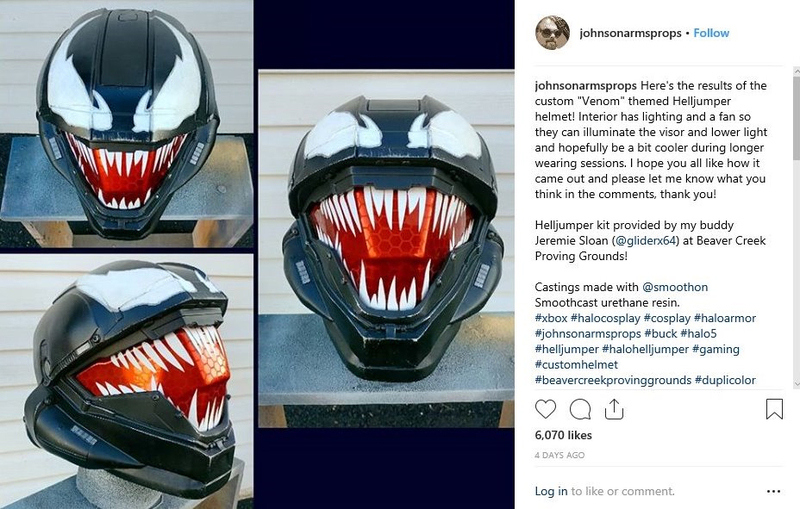 Now here's something far less chill - check out johnsonarmsprops' awesome Venom-themed Helljumper helmet spotted on Instagram! 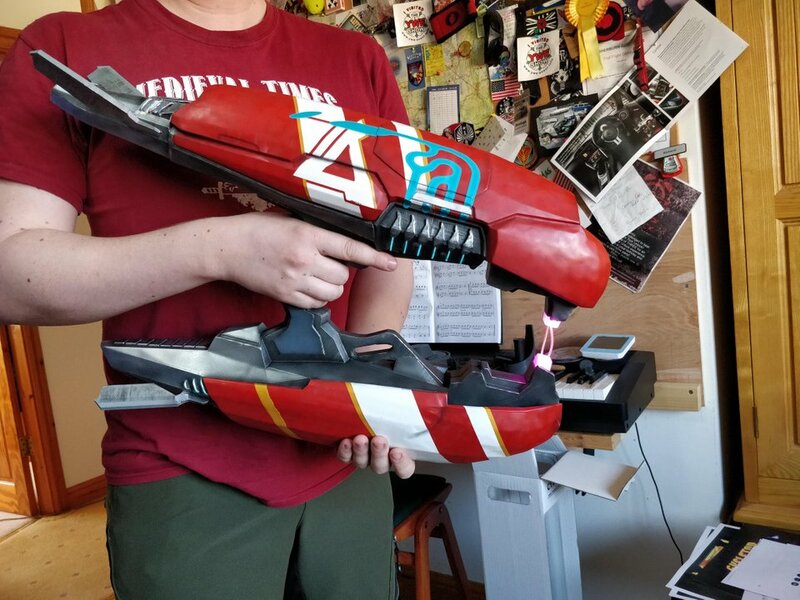 Speaking of Magnums, check out this super cool Halo: Reach foam Magnum created by QuantumLeapCosplay complete with working LED lights! Forge_Light shared these awesome detailed fire alarm pre-fabs for Forgers to "make sure their multiplayer maps are safe!" You can find these in his file share under gamertag "Light Switch57." This Forge map by INEEDMOREBLEACH looks great! Redditor OFC_ZAVALA shared a video of their high school orchestra playing the Halo theme. 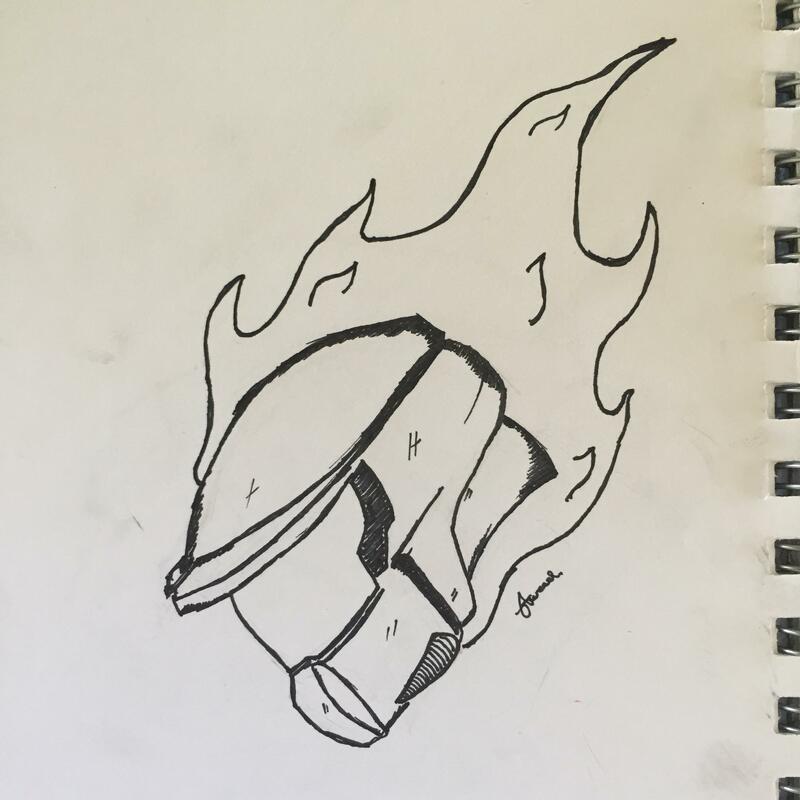 Shout out to the guy performing in a Master Chief helmet! Unfortunately it's not on YouTube (yet) so you'll have to head over to the Halo subreddit to look and listen. Check it out RIGHT HERE. 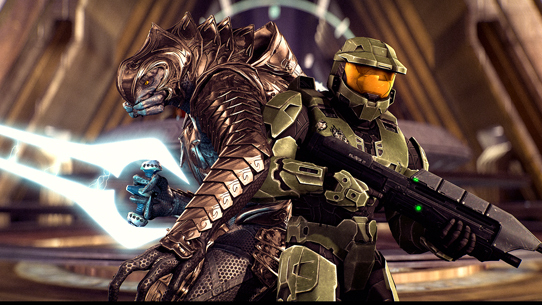 Office Hyena shared this awesome montage just in time for Halo 2's recent 14th birthday. What happens when a driver is expertly sniped out of a Ghost that's bearing down on someone else? Stop by THIS THREAD on the Halo subreddit and check out this crazy clip shared by Fl00k (spotted by Unyshek). Alas it's not on YouTube either, so we can't embed it here directly. The wizards of TermaciousTrickocity are at it again - this time they've managed to get inside Jorge's Pelican!? 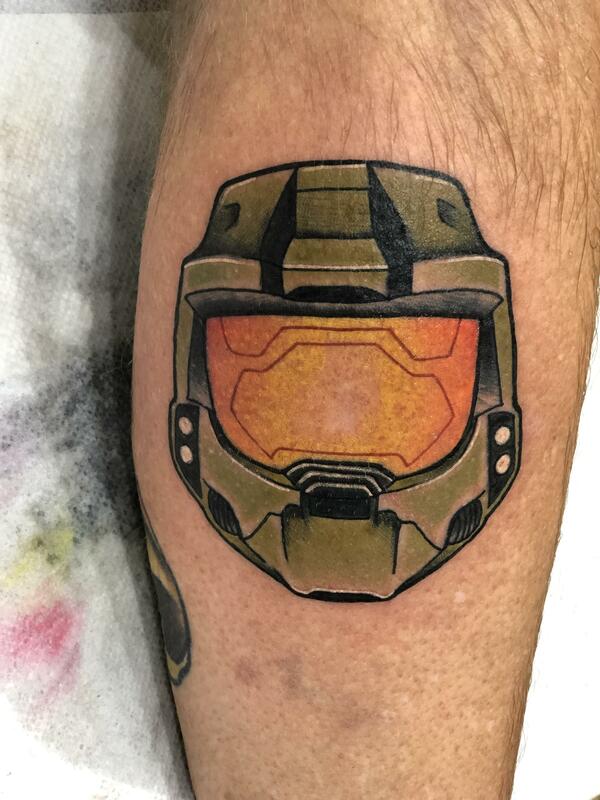 We've seen all manner of Halo tattoos over the years but this is the first time I've ever seen something like this! 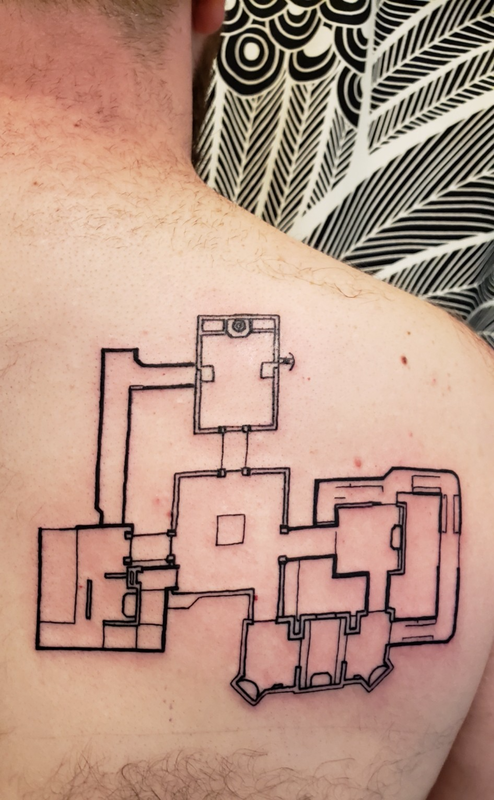 Check out VicFuentesHair's new tattoo which is top down of the geometry for the beloved Halo 2 MP map Lockout. Great work here by "Fat Rams Pumpkin Tattoo" in Boston. 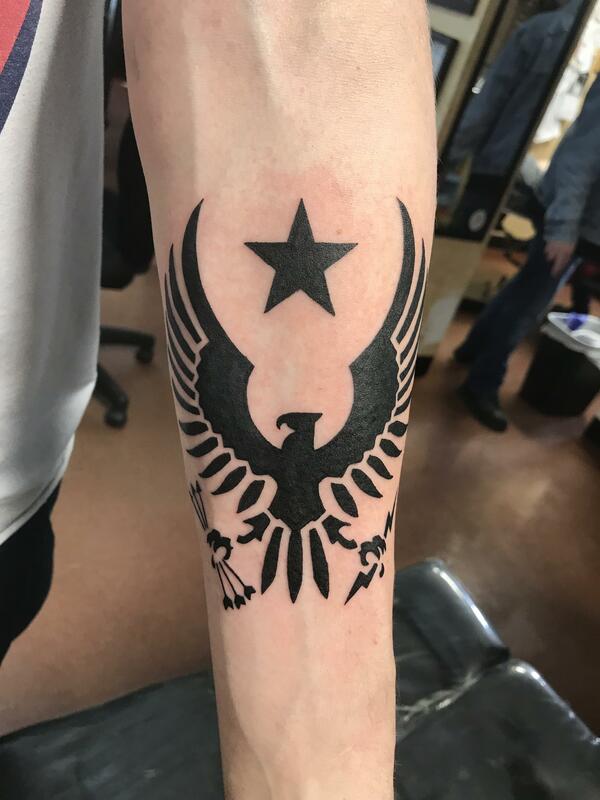 And here's one more - shout out to AngryOtter89 on this fresh ink! You know what would be really next level? A tattoo of Peter with his tattoo! For even more Spotlight goodness, check out our last few bi-weekly blogs here on Halo Waypoint and remember to check back every 2-weeks or so* for even more awesome creations! 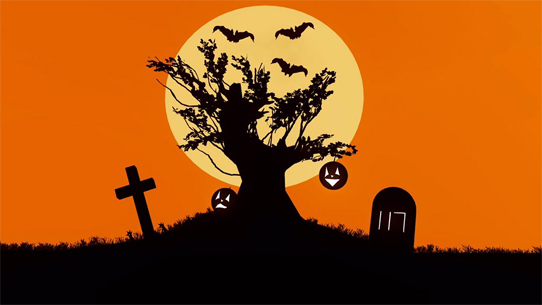 *With Thanksgiving next week, our regularly scheduled Community Update blog will shift out a week to Nov. 29, which in turn pushes out the next Spotlight which should land on Thursday, December 6. 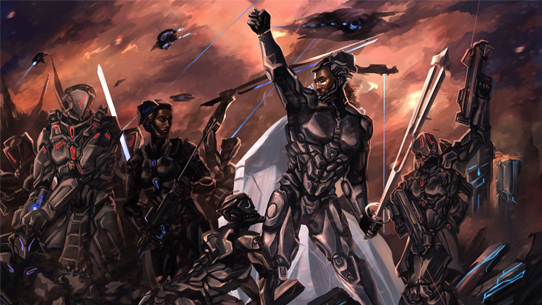 Thank you to everyone who shares their creativity and passion for Halo! 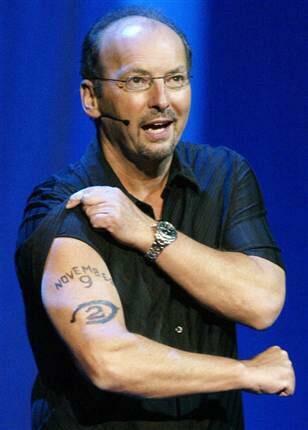 It's your dedication and support that inspires the team here at 343 and others across the community. Keep it up and keep using that #HaloSpotlight hashtag!